Bassett Engineering was founded with wastewater as one of the cornerstones of our business and it remains that way today. Given our expertise in process design, BE works on industry-leading projects with some of the largest firms and manufacturers in the business. Recently, Bassett Engineering has worked on waste to energy projects as well as traditional process engineering plant design, and Act 537 planning. Contact us to talk about our experienced staff for your wastewater solution. Bassett Engineering’s practice is focused on wastewater treatment in general. Britt Bassett, PE, BCEE, is a Board Certified Environmental Engineer by the American Academy of Environmental Engineers. Only 2,500 Environmental Engineers in the US have earned this mark of distinction as leaders in their area of practice. Mr. Bassett also helped write three WEF Manuals of Practice including Nutrient Removal (two editions), Design of Municipal WWTPs, and Process Modeling. Mr. Bassett began designing small wastewater systems 29 years ago in 1989 in Maryland, including an on-lot disposal system with a design flow of 5,000 gallons per day for Rising Sun Elementary School. 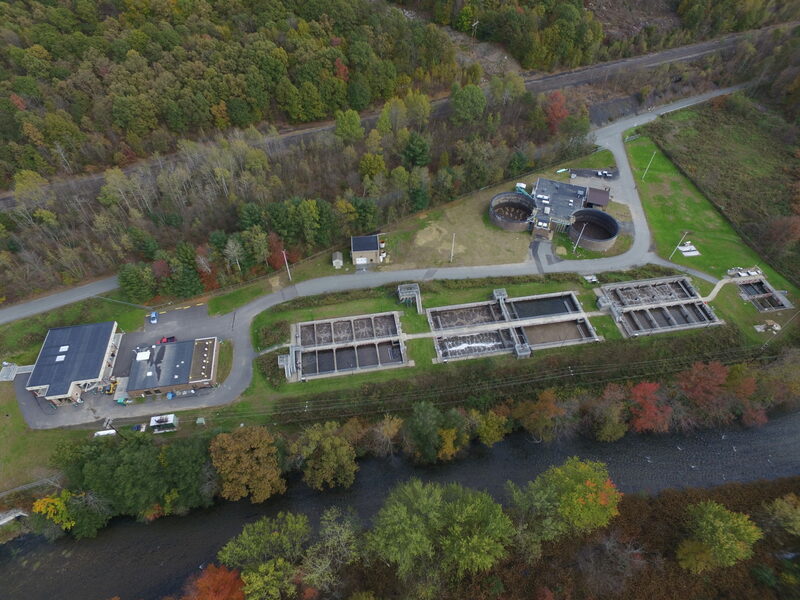 Since the company’s inception in 1996, Bassett Engineering has dozens of small wastewater systems in operation, and now specializes in large treatment plants as well. We have designed many miles of wastewater collectors and force mains, numerous pump stations, and multiple treatment plants. Some representative projects include the following.